Love the idea of clean sheets and the smell of fresh paint? Here are some spanking new hotels in Singapore to plan your 2016 staycations! Itching for a staycation? A good number of hotels are set to open their doors in Singapore this year and boy, are we excited! These new hotels will make for some amazing downtime away from the stresses of everyday life. If the idea of brand new sheets, spick-and-span toilets and fresh paint tickles you pink, you’ll absolutely love these brand new hotels that are opening in 2016! Fashioned with a cruise ship like exterior, this 298-room hotel will be furnished with custom-built furniture, a restaurant and a pool bar. Guests can look forward to gyming while overlooking a 25-metre freeform pool and MacPherson Rd. 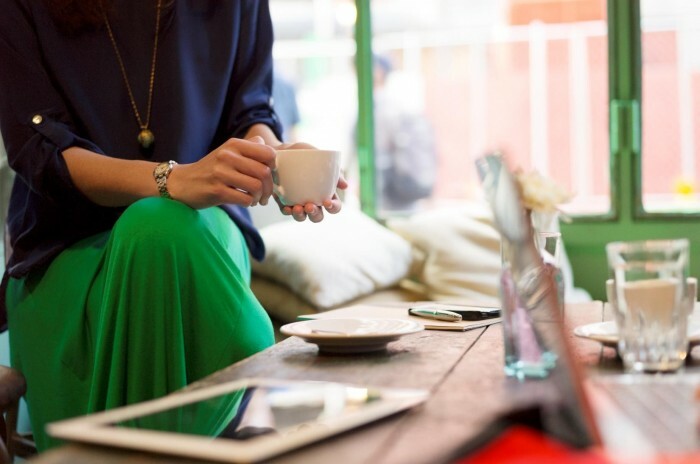 With Macpherson Mall complementing the hotel, guests can also spend the day shopping or chilling out at a cafe. 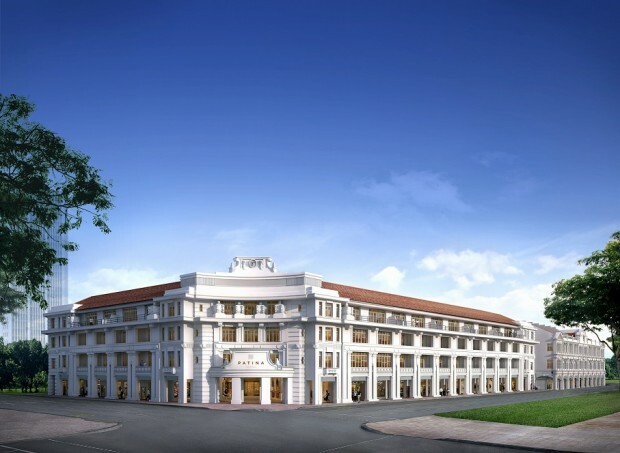 Park Hotel Farrer Park, home to 300 rooms, will be a wonderful addition to the plethora of staycation options available. Located above the Farrer Park MRT station, it is right smack in the middle of one of Singapore’s culturally rich areas, just a short distance away from Mustafa Centre and Tekka Centre. 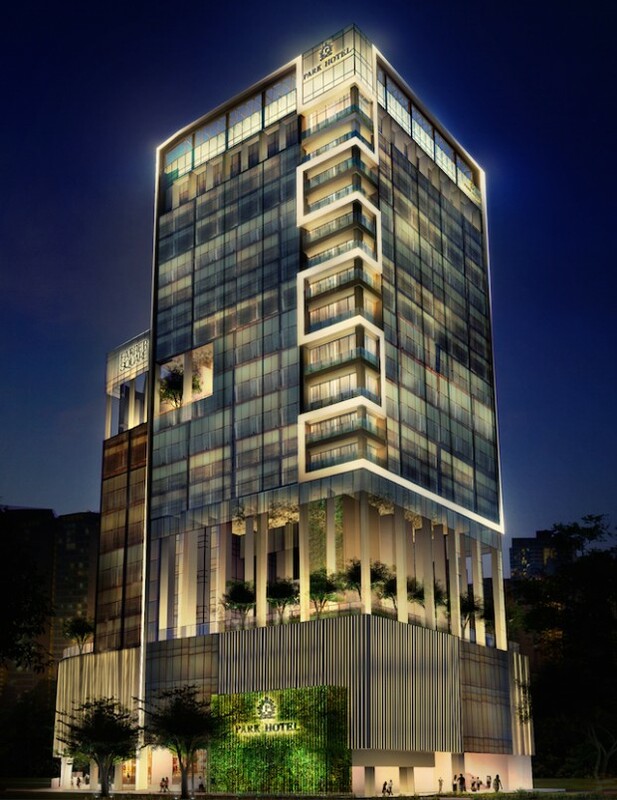 The Patina, Capitol Singapore will officially be ready in the first quarter of 2016. This grand hotel, housed in two restored historical buildings at the heart of the Civic and Cultural district, will have a total of 157 luxurious rooms. 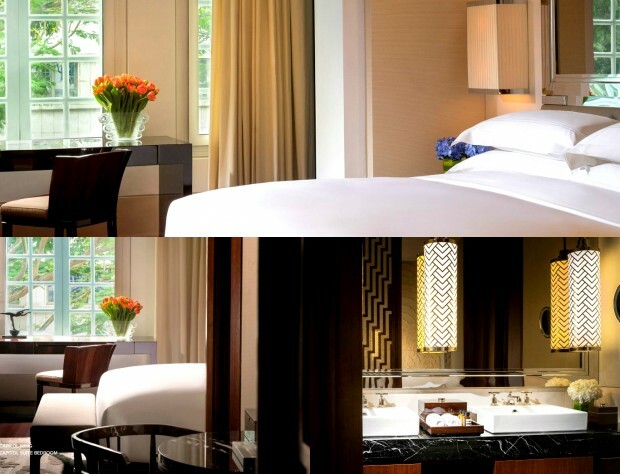 Take your pick between the Capitol Wing, Stamford Wing or the exclusive Pinnacle Suites. Guests will be at a prime location to explore Singapore’s cultural attractions such as National Gallery, Singapore Art Museum and the Esplanade. Clarke Quay is also a short distance away – perfect for some pulsating nightlife experience. Coined as the “crown jewel of the Robertson Quay rejuvenation project”, InterContinental Singapore Robertson Quay will be the second of its kind in Singapore. The hotel is set to have a vibrant and bustling environment as it will be built atop restaurants, bars and retail outlets. 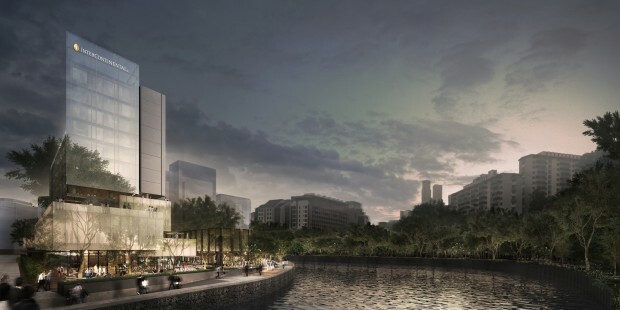 The 225 contemporary rooms will have magnificent views of the Singapore River and the city’s skyline. Four Points by Sheraton, Singapore, Riverview is located just opposite of Robertson Quay, along the Singapore River. Witness the area transform at night into a bustling environment where the nightlife scene comes to life. A wide array of wine bars, alfresco restaurants, art houses, and cafes are situated in the vicinity of the 476-room hotel. 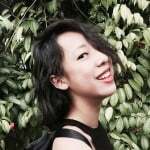 Guests can also head down to Chinatown or Orchard Road for some shopping. 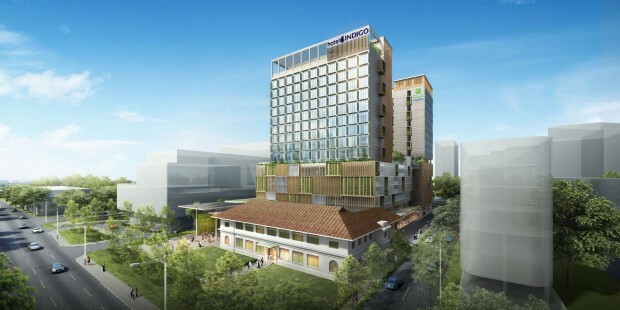 The third and largest Holiday Inn Express in Singapore, Hotel Indigo Singapore Katong will be a perfect choice for guests who want a true ethnic accommodation experience in the heart of Singapore’s rich heritage district. 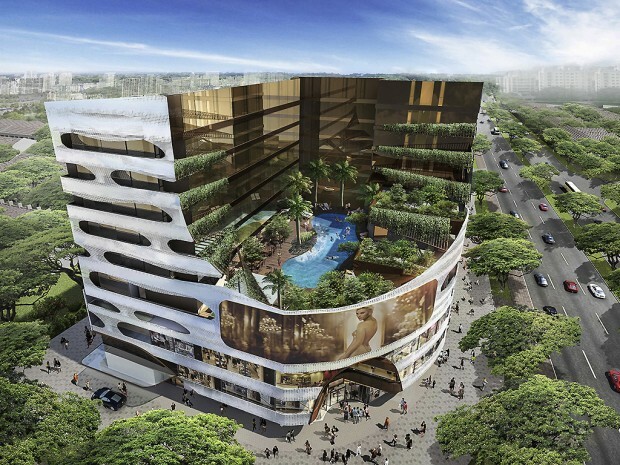 Located in the Katong area, guests will be ushered into a world of beautiful restaurants, cafes and bars. On top of that, they will be a stone’s throw away from local food gems found in roadside stalls. A boutique haven, Hotel Indigo Singapore Katong’s architecture, featured artwork and locally inspired menus will be a reflection of the unique identity of its surrounding neighbourhood. The 131-room hotel will offer guests a homey neighbourhood-feel with the thoughtfully curated space that is a clear representation of the Peranakan heritage in the area. Set to be the only international hotel near the Singapore Sports Hub, the 300-room Premier Inn, Beach Road, will have a rooftop swimming pool and will have spacious rooms that can fit up to 4 guests! Just a 300-metre stroll away from Nicoll Highway MRT Station, guests can travel to other parts of Singapore conveniently. Take a step back into nature at Oasia Hotel Downtown, where you can enjoy luxurious comfort within a towering vertical garden. 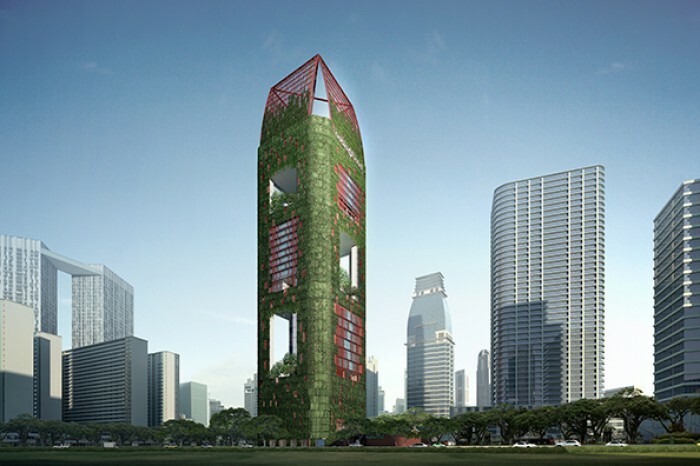 The hotel is covered with a verdant green facade, complete with alternating 30-metre tall sky gardens. Added convenience comes from having the MRT right at your doorstep; guests will be situated right in the heart of Tanjong Pagar, one of the city's hippest areas chockfull of bars and eateries. 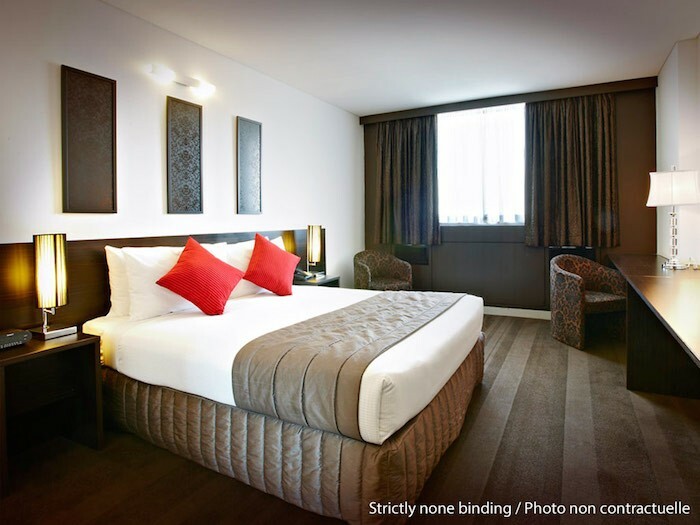 The hotel is located 5 minutes from Bugis Street, making it a perfect staycation destination for keen bargain hunters. Bugis Street is Singapore's largest street market that boasts store after store of cheap clothes, bags, shoes, accessories – you name it, they've got it! Spend a day trawling this treasure trove of cheap loots before returning to any of Mercure Hotel's 395 heritage inspired rooms. 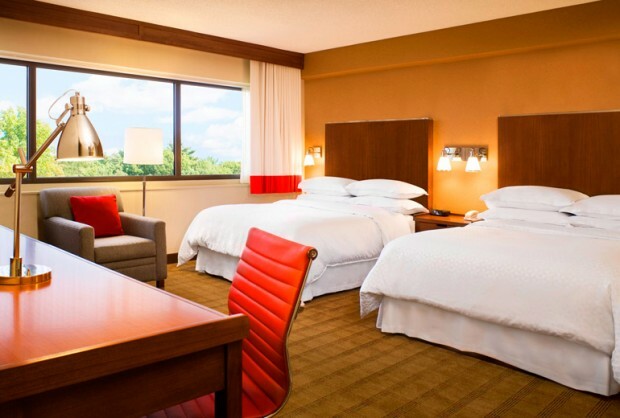 Recharge at the sky deck, or take an invigorating swim in the swimming pool. Should you have to work the next day, the hotel is conveniently located just a stone's throw away from the CBD. Have a stylish staycation at M Social Singapore, where every room is tastefully designed and furnished by the renowned Philippe Starck. Aptly dubbed the "lifestyle hotel", M Social Singapore is the epitome of taste, flair and immaculate style. True to its name, the hotel puts an emphasis on being "social", and will strive to bring people together in "real-life" kind of moments. Located next to the Singapore River and the dynamic Robertson Quay district, M Social Singapore is poised to be the city's next greatest offering.